Costa Coffee is pulling out all the stops to arrest a decline in business at its traditional high street branches, the chain revealed this morning. 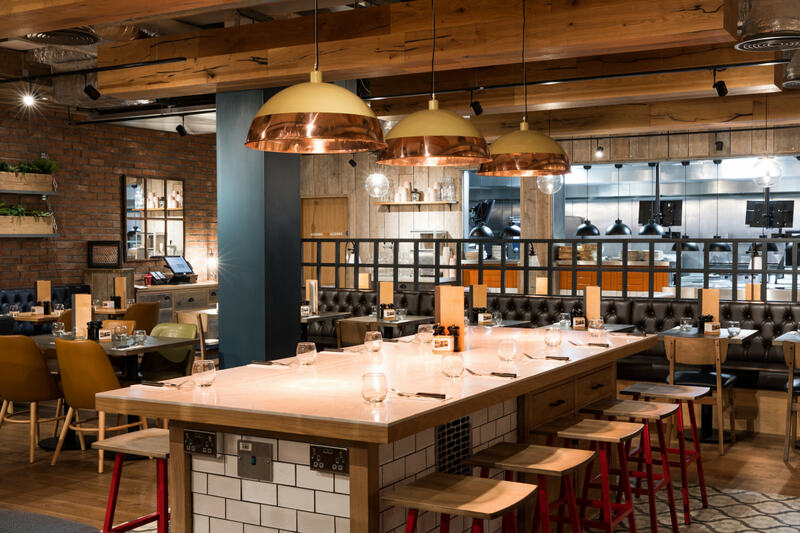 The company’s revenue soared 7% during its latest quarter, for the three months to the end of November 2017, with the launch of new drive-thru, retail park and travel locations cited as a major factor in the growth. But bosses are concerned by its results on the high street and blamed a decline in performance on “weakening footfall”. It warned that trading on the high street would remain “subdued” in the near term but said it was working hard to turn around its performance in that area. 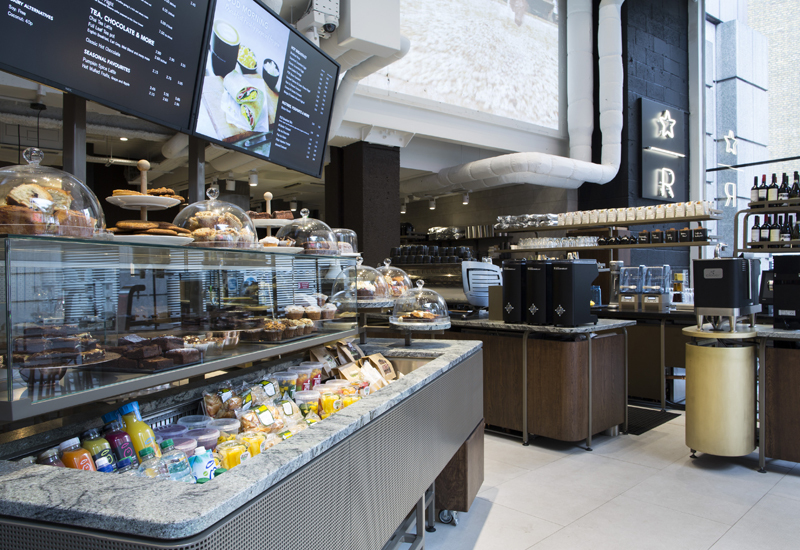 A significant programme of work is underway to improve the overall customer proposition, including new coffee product development, enhancements to the food offering and improvements in digital capabilities, which it claims has already offset some of the declines in high street footfall. 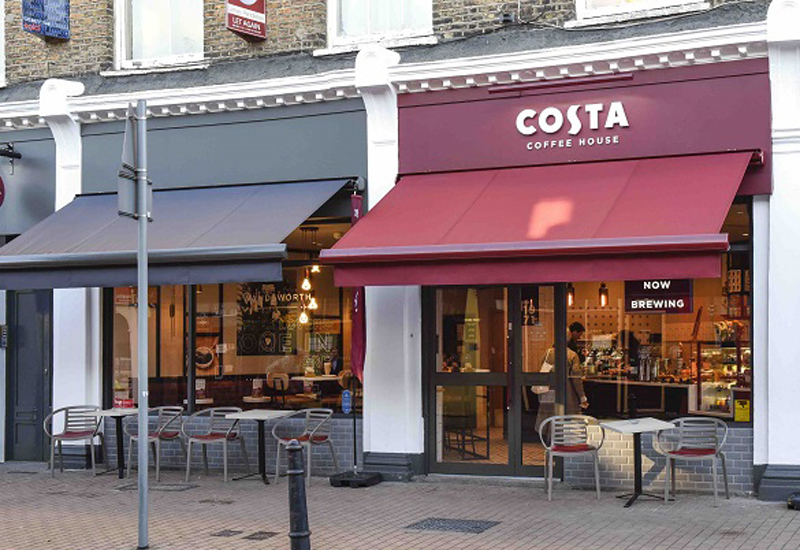 Costa operates more than 2,000 branches in the UK and while its high street stores are under pressure, Whitbread’s CEO Alison Brittain pointed out that they are vital to its financial success. 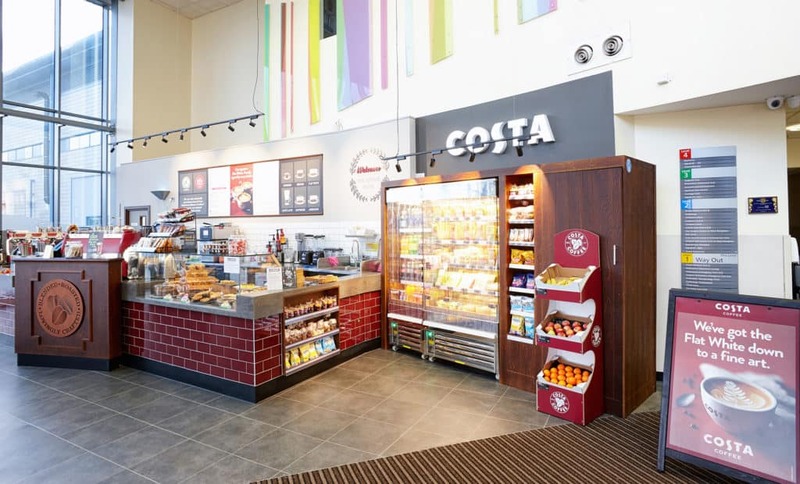 During the last quarter, Costa said that customers responded well to the improved food offer, with a good increase in the proportion of customers buying food with their coffee. In addition, its new Costa Club loyalty app, which was launched in November 2017, now boasts 1.2 million active users. 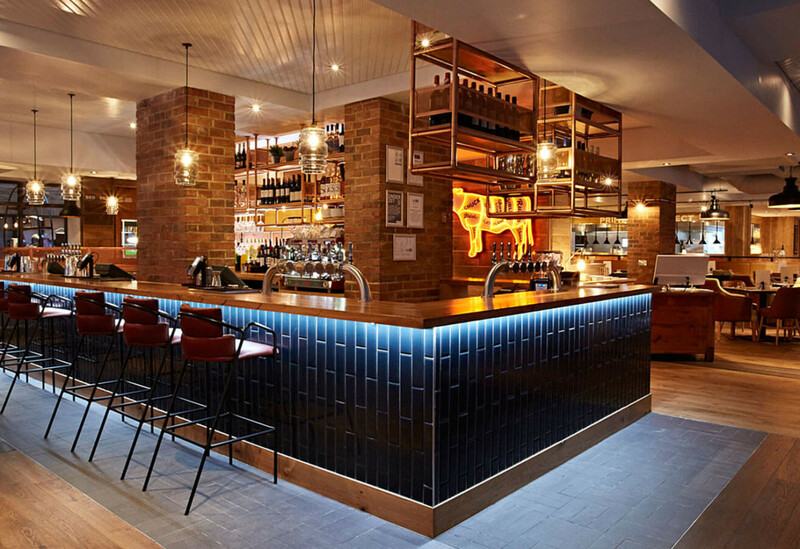 Meanwhile, owner Whitbread said that its Costa Express business performed “exceptionally well” during the third quarter, with sales climbing 20% to almost £60m. Costa Express has added more than 1,000 net new machines over the last nine months. New machines have been added through strong commercial partnerships with petrol station and convenience store operators in particular. Costa Express niw represents more than 15% of Costa’s total revenue.